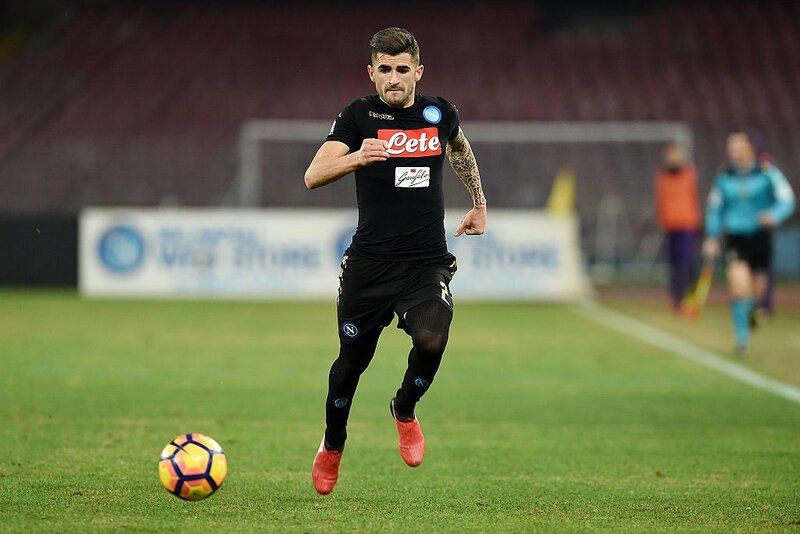 Chelsea remain interested in Elseid Hysaj? Chelsea are still keen on making a move for Napoli full-back Elseid Hysaj, who could cost somewhere in the region of £45m. The 24-year-old has been frequently linked with a move away from Stadio San Paolo, and the Blues have been suggested as the defender’s most likely destination due to having previously worked with Maurizio Sarri. According to the London Evening Standard, Chelsea want to secure the services of Hysaj before the end of the January transfer window. The Albanian has refused to pen a new contract at Naples, providing hope that he can be moved to Stamford Bridge. The Blues will be hopeful by the fact that the full-back has resisted signing a new contract at the club and the Serie A giants are fearful that he will run his contract down, which expires in 2021.